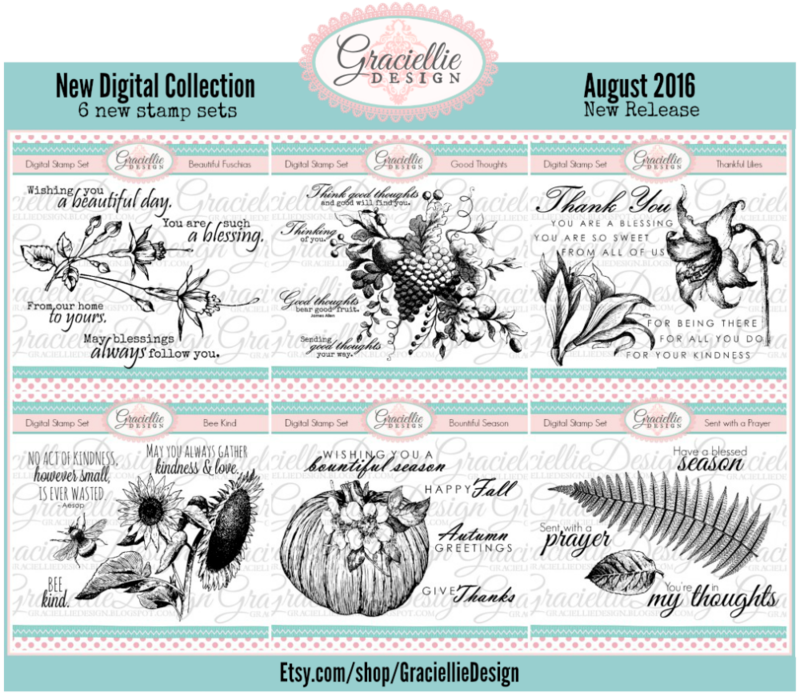 This month we have a NEW release for you at our Graciellie Design stamp shop and this time we are also releasing a Special Edition Digital Paper Pack! So welcome to our celebration! As always you’ll have a chance to get our new stamps before anyone else does, so stay tuned until the end of this post to find out how to win! We have 6 NEW STAMP SETS and our NEW Black & White Patterns Digital Paper Pack that we designed to match the new release. These papers are special because they are meant to be used for foiled backgrounds as well as custom colored backgrounds, since it can be edited very easily! 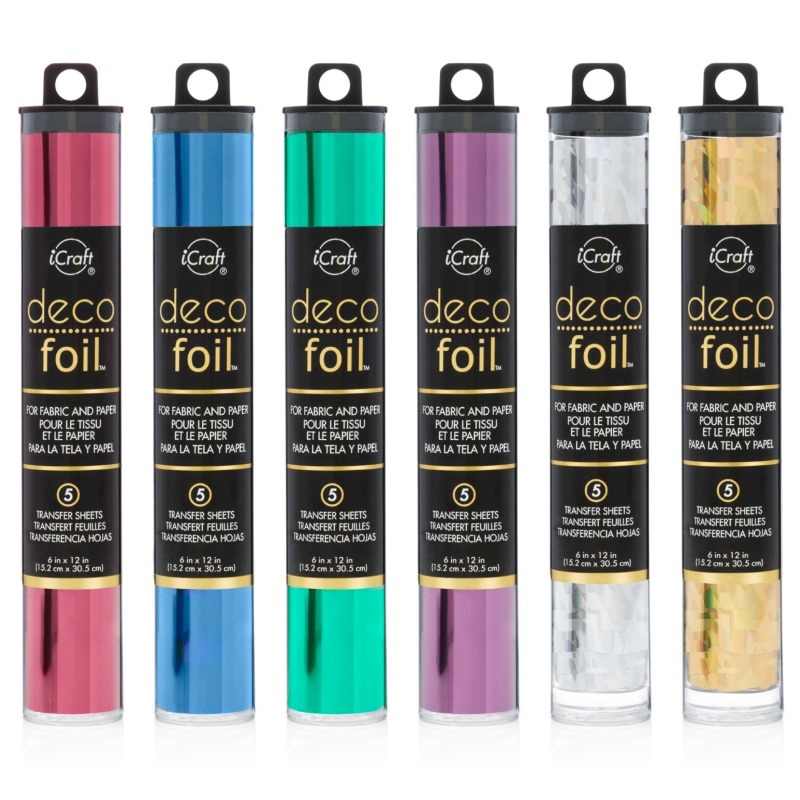 Here are the new digital papers custom foiled in different colors. Today I am using one of my favorite sets from the new collection: Sent with a Prayer. I wanted to try out using digital stamps in a completely new way, so I created some foiled acetate embellishments using my laser printer and the images on this new stamp set, plus a Minc machine (or laminator). The result is stunning, and the pieces look just like the ones you would buy on a craft store! 1. Use acetate instead of paper to print -with a laser printer- your desired image. (You can resize these stamps to print them in different sizes, even using simple programs such as Microsoft Office Word). 2. Once printed cover the acetate sheet with any desired color of Decofoil Transfer Sheets and run it through a Minc machine (or laminator) in a low setting. 3. 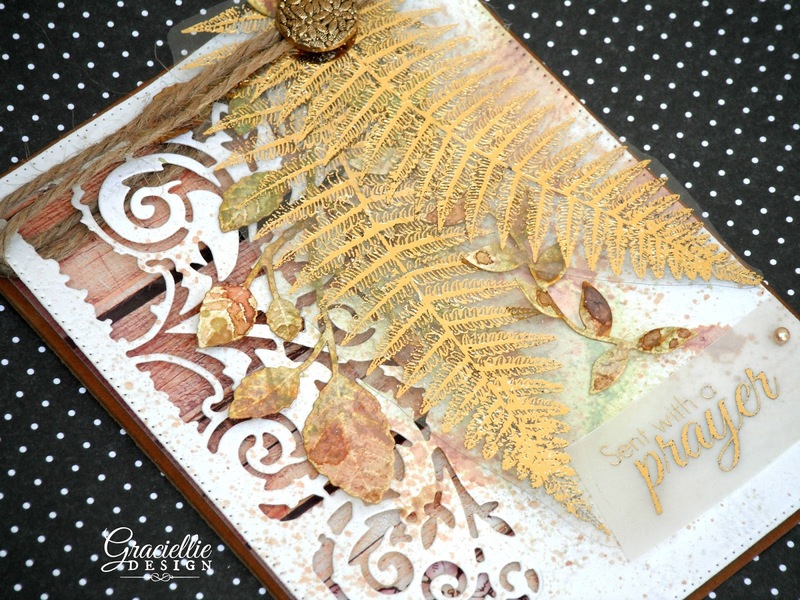 Remove the foil transfer sheet to reveal the foiled images and fussy cut them to create your clear embellishments. It’s really that easy! TIP: The acetate may want to slide during the printing process. To prevent this from happening use a smooth cloth to rub the acetate. To give everyone even more chances to win we are ending our blog hop on Facebook this time! 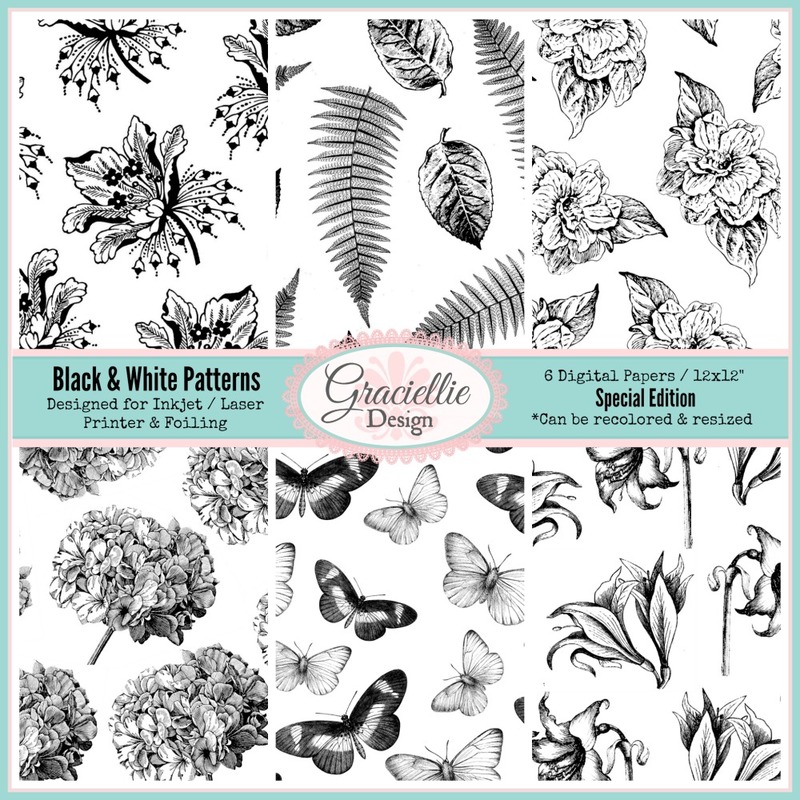 Visit each of the links below, subscribe to our blog newsletters and leave a comment for your chance of winning a new stamp set of your choice plus the new Black & White Patterns paper pack! 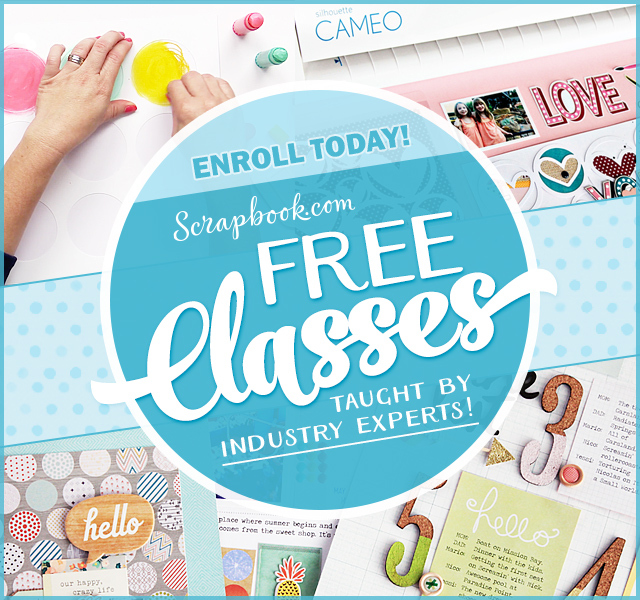 Our special guest designers will inspire you with their projects using our new stamps! We even have a video tutorial featuring our friend Helen, that I know you’ll enjoy! Make sure to check her video out too. Thanks so much for stopping by! We will be back on August 15th to announce our winner and also share some more inspiration projects with you. Make sure to stop by the shop HERE and take a closer look to our new stamp release! You can get your favorite sets individually or get the complete release bundle for a special price! Stay connected with us through social media (check blog’s sidebar) so you don’t miss any new giveaways, sales and freebies! Until next time. These are beautiful! So glad I've been introduced to your work through Helen Holmes at Handcrafted By Helen. the stamps are absolutely gorgeous, and your card had me saying 'WOW' as soon as I scrolled down…. WOW! Beautiful stamps and your design is beautiful. These are stunning. I had no idea that you could run the acetate through the laminator. I pictured a big glob of melted plastic coming out the other side. Thanks for the info and the inspiration. I'm going to give it a try. Gorgeous. I hadn't considered using the foiling process on digital background paper before. Great idea. Loved the card and pinned it. Well done! I love it! great job .. they look fantastic! Wow! What a great technique! I'll have to try this out! Gorgeous new sets, by the way! A fabulous card Gracie, and a great new technique! Yowza! What a gorgeous embellishment! 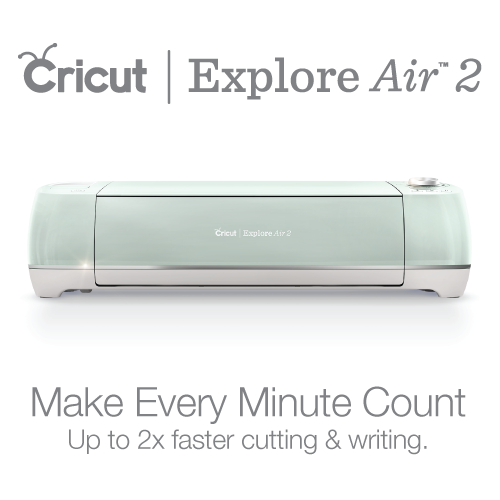 I was wondering how you cut it out, but now I see it's on acetate… fab idea!! The sunflower and the fern are my favs!! 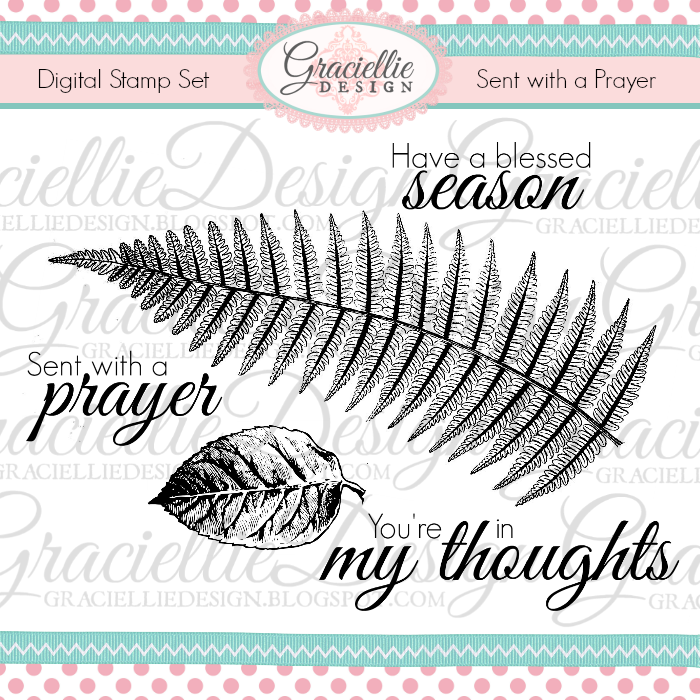 Beautiful new digital stamps, Gracie! Thank you for sharing your card and giving us your tips. Fantastic as always. I love your new stamp sets, Gracie, they're gorgeous! Your card is stunning and I didn't know you could use acetate with a Minc – thank you for sharing this technique! Elegant and stunning creation! Thanks for participating in our challenge at Love To Scrap. Beautiful new digital collections! Love your project. I wish I have laser printer so could use foil on the printed images. THANKS for the inspirations! Wow – such gorgeous projects!! Love the stamps!! Love the technique. I'll have to try it in my Minc machine. stunning! 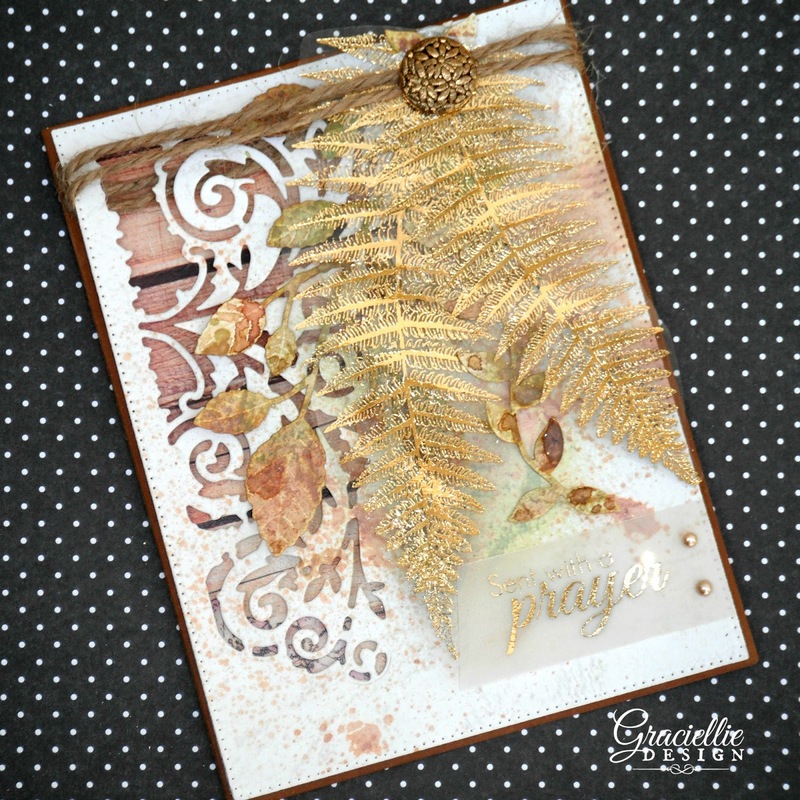 the backgrounds are fabulous and your card is beautiful and so elegant! thank you so much for playing along with us at house of cards! WOW! Such a beautiful card. Wow! Great release and amazing card!!! Love all of these….. I don't think I can ever have enough of your fabulous designs. Stunning card! The colors are gorgeous. Thanks for joining us at House of Cards. Not finding the next link after Tenia's blog! But I enjoyed all the beautiful creations I saw!